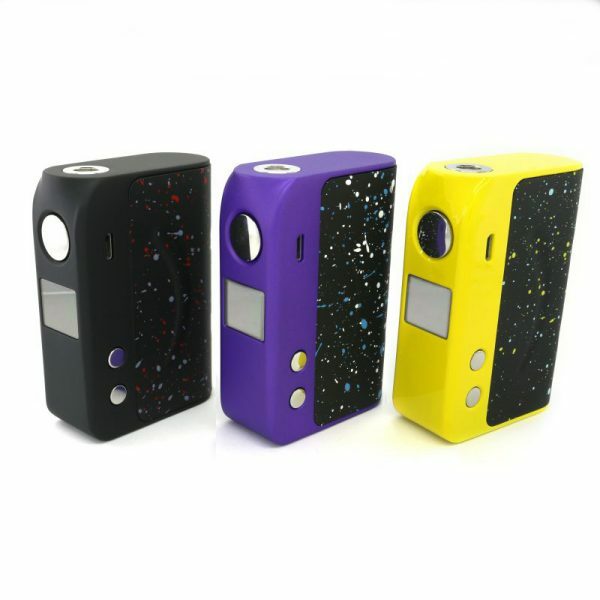 The asMODus Minikin Boost 155W Mod is cost-effective yet sports an awesome amount of features. 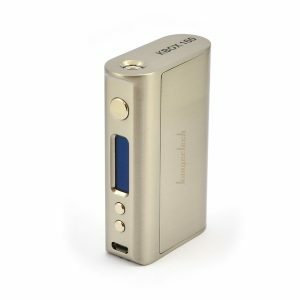 The asMODus Minikin Boost 155W Mod is similar to the original but still has a few new additions. The best of these is obviously the 155 watt maximum output! Also included is curve mode, allowing different wattages to be set to occur over a period of time. Basically, it creates the feeling of temperature control, but to your specifications. 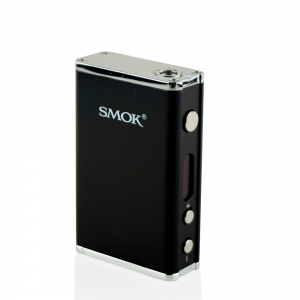 This feature is highly customizable and can be set to satisfy any vaper. 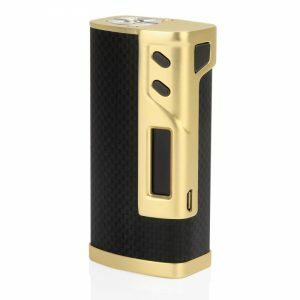 Another inclusion is the asMODus logo on the door of the device, giving it a more stylish and artistic look. Compared to the original Minikin, this device is slightly larger to allow wider atomizers to be used. 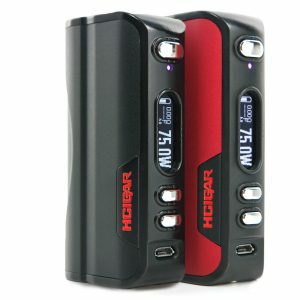 For the box mod to function, two 18650 batteries are required (but are not included). Overall, it’s a mod filled with tons of great features that are sold for an awesome price.